Anastasia Gammon: October & November reading wrap up. It's been so many weeks since I posted anything here I feel like I've forgotten how! I did win NaNoWriMo though so I think we can all agree it was worth it. Now, let's talk about the books I've read. 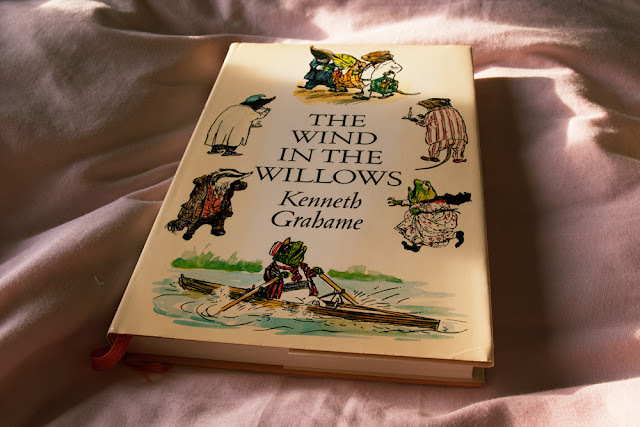 When I was about ten years old we did a production of The Wind in the Willows at school and I was made the understudy for the entire show, which meant I had to learn the whole script off by heart. I hated it. So that might explain why I never had any real inclination to read the book even though I've owned it for as long as I can remember. However, I did finally pick it up in October before going to see Julian Fellowes's new musical version (which is excellent btw and I highly recommend it if you get the chance to see it) and it turns out that when I'm not having to learn the lines for every single speaking role with no chance of ever actually saying them on stage, I actually like The Wind in the Willows a lot! Although the brief interlude with the nature god in the middle was a little strange. 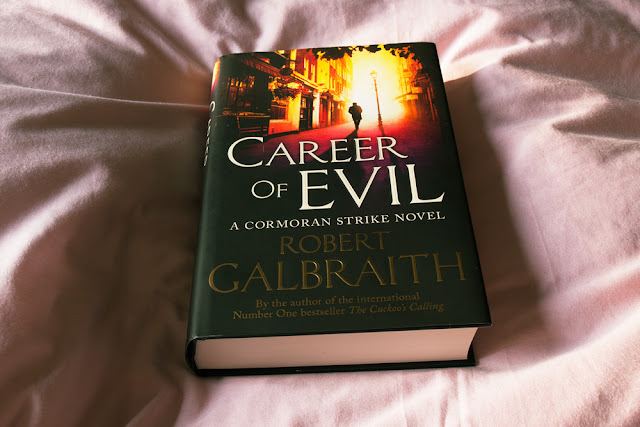 I've enjoyed both of Robert Galbraith's previous novels, The Silkworm being my favourite, but I have to say this is probably my least favourite of the three so far. The mystery was gripping, the villain was compelling, there was a lot of great character stuff with Strike and Robin, and it was fantastically written, as always, but there is just so much loathing of women and violence against women in this book. 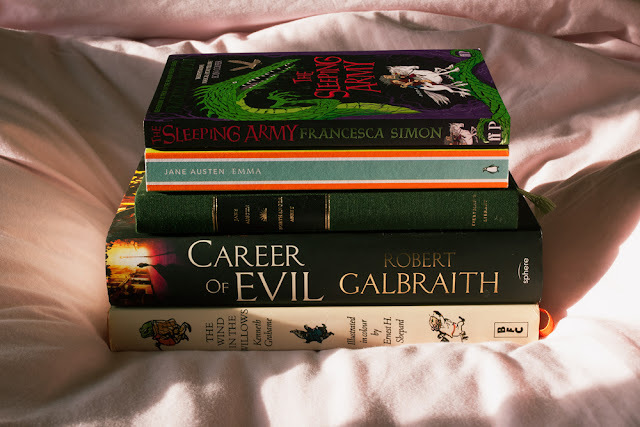 I know that's the point and that's fine, and it certainly says something about Rowling's writing that it got to me, but it did just get to the point where I found reading about it kind of exhausting. 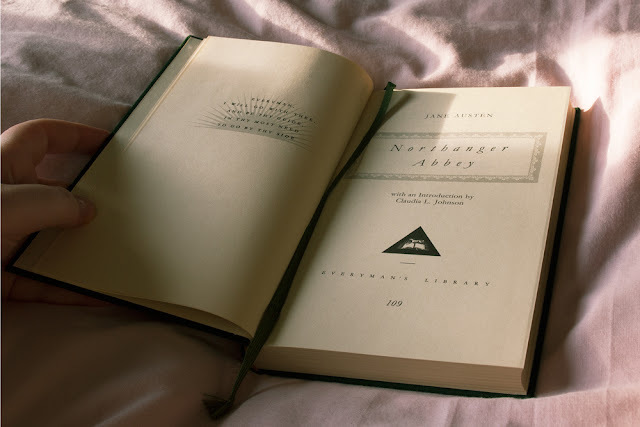 I'm sorry to say Northanger Abbey is probably my least favourite of the Austen books I've read so far. Although, given how much I've enjoyed all the other Austen books I've read so far, that maybe isn't saying a whole lot. My real problem was that I really enjoyed the part of the story that took place at the abbey but that was only about half the book. Had more of the story taken place there I would have liked it more, but that's not to say that I didn't enjoy it as it was! 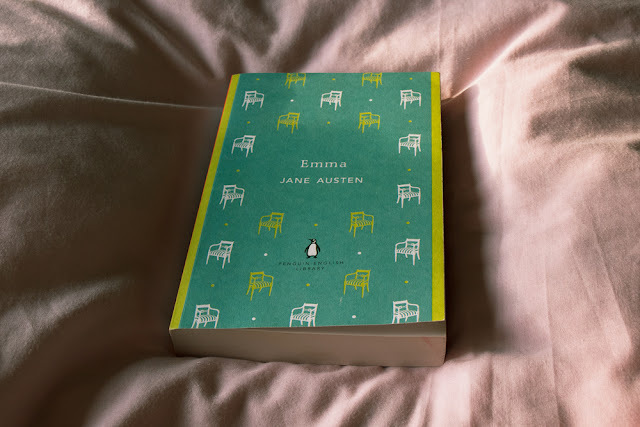 I've always had a sneaky suspicion that when I eventually got around to reading Jane Austen's books Emma would be my favourite. Well, I don't think it's quite pushed Pride and Prejudice out of the top spot, but I am pleased to say that Emma is definitely up there. I think maybe I just love when Austen includes slightly offbeat fathers. I can't be sure if Emma was a little slower than I would have liked or if it was just that thanks to NaNoWriMo it took me longer to read than it normally might have, but either way I think I could have done with it being just a little bit shorter. 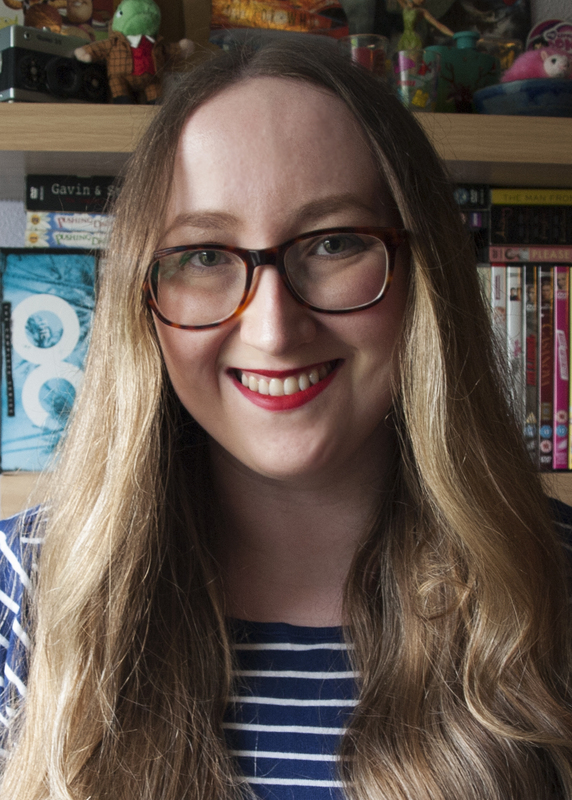 That's such a tiny complaint though in the grand scheme of how much I liked this book. 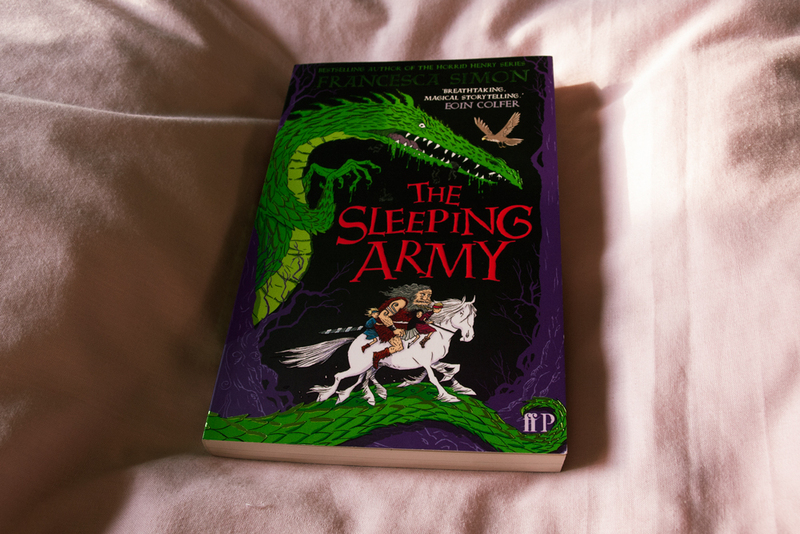 I saw Francesca Simon speak at a literary festival in October and picked up The Sleeping Army after her talk. It is a childrens' book so didn't grip me quite as much as it might have were I actually the intended age group but after all that Jane Austen I just wanted something quick and easy and a kids' book seemed the perfect choice! It's a pretty fun adventure story and I'd certainly recommend it for that middle grade age bracket.